HP plans to ship in the third quarter an ultra-light notebook and a tablet PC with LED (light-emitting diode) displays, which are more durable and lighter than liquid-crystal displays found on most notebooks. The LED displays will be available on the ultra-light HP Compaq 2510p, and the HP Compaq 2710 tablet, an Hewlett-Packard spokeswoman said Friday. LED screens use more power than LCDs, but HP has narrowed the difference through the use of its own technology in what it calls an Illumi-Lite display. 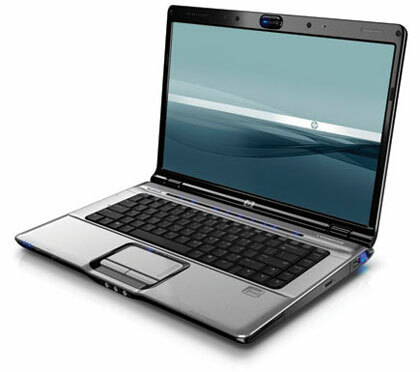 The 2510p notebook has a 12.1-inch screen, and is available with either Windows Vista or XP. The machine weighs 2.9 pounds, and is powered by Intel’s Centrino Pro architecture. Specifications for the 2710 tablet PC, which has a touch screen, have not been released. The new HP PCs are scheduled to ship in the third quarter. the prices of this laptops should be sent to my email address. I need a led hp laptop.